Hi, let me introduce myself my name is Lewis and i work for a Model making workshop, PD Models here in the uk. 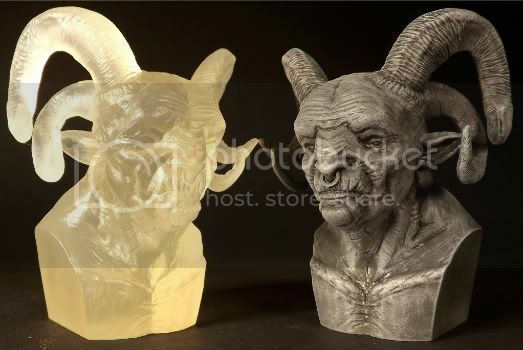 We have currently made an investment of a ultra high definition 3D printer and wanted to see if anyone would be interested in our services. I have included some examples of our work below. Hopefully you will agree the quality off our machine is great. Please feel free to take a look at our website an feel free to get in touch here or via email with any questions you guys may have. Keep up the good work!! Last edited by lewispd; April 15th, 2012 at 11:33 AM. Wow, that precision is absolutely stunning. May I ask, what model is that printer? I regularly use 3D printers myself, but none of them are even close to that level of accuracy. Wow this makes me wish i had some nice 3D works, my Zbrush program is just collecting dust. this looks incredible, i hope you get some customers. hey guys thanks for the interest and comments! iambanana- what sort of machines are you used to? ok guys here is a breakdown of some rough prices at different sizes for you. these prices are based on one of those manaquins you get in art shops, the ones that are posable if you follow me. 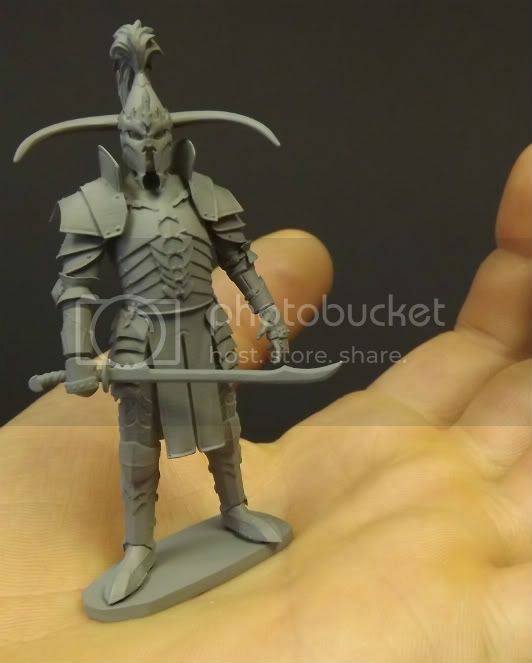 pleae note we print at 16 micron layers resulting in a very high def print with no stepping, all the detail in your model will be kept, all the bumps and textures will transfer into the model no problem. i hope these prices seem ok, we have tryed to be as fair as we could. we would love some fedback on these. well hope to work with you some of you guys real soon! I have seen you work somewhere else, but still they are awesome! high quality online printing service?